Located within the Weston Center, at the corner of State Route 46 and Mahoning Avenue in the heart of Austintown Township, Raymond Chiropractic is dedicated to promoting health and wellness to the community of Austintown and its surrounding areas. Operated by Dr. Christopher Raymond, our clinic utilizes the most modern technology in patient diagnostics and assessments, as well as the latest innovations in chiropractic technique to deliver unsurpassed quality health-care. Dr. Raymond and staff have dedicated themselves to promoting chiropractic care and the limitless list of benefits that result from being under care. Patients of Raymond Chiropractic can be assured of receiving quality, one-on-one care. 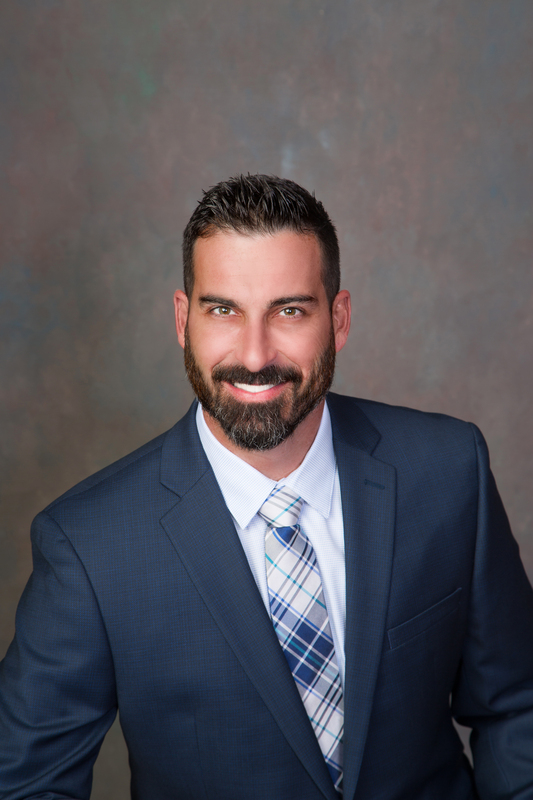 As a 2008 Palmer College of Chiropractic graduate, Dr. Raymond is extensively trained in the latest and most modern advances available in the chiropractic profession. If you are new to our site, please feel free to browse our pages which are full of information about chiropractic and the health benefits of being under care. There is information available to all those visitors looking to discover and learn more about chiropractic and a wellness lifestyle. If at any time, you may have questions or comments for us, please do not hesitate to contact our office either by phone or email. We are committed to you, our patients, and look forward to helping you move in a new direction, a healthier direction, and live life to its fullest.